Big data is in big demand. With the potential to impact nearly every sector of the global economy, data science is emerging as one of the fastest-growing professions of the 21st century. Earn your UW-Eau Claire Master's degree in Data Science online. Anyone with an undergraduate degree and an acumen for business analytics, software proficiency, creativity and communication skills. Today's organizations need qualified professionals with the skills to transform big data into big insights and better decisions. Big data means big opportunities for you and your career and this master's program was designed to help you take the lead in this growing, exciting and high-paying field. 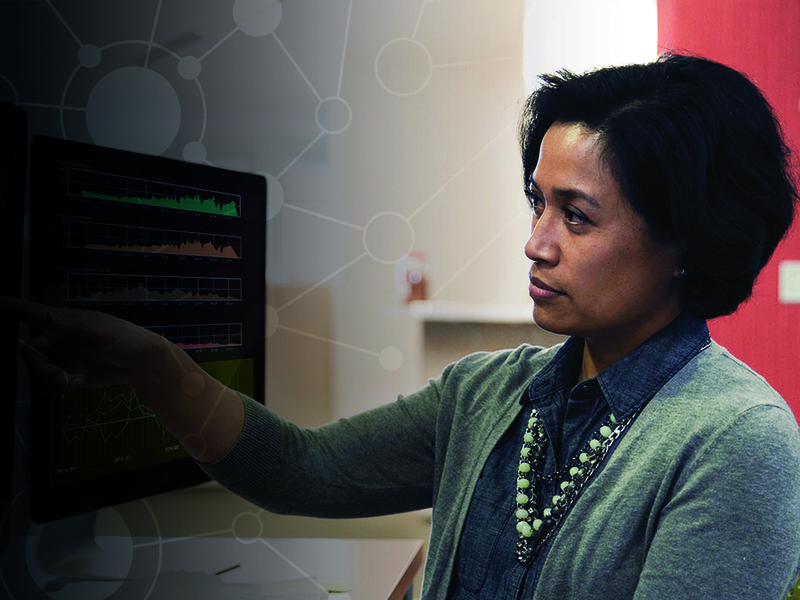 Earn your UW-Eau Claire Master's degree in Data Science (MSDS) online. This 36-credit online master's degree program is offered through a collaboration among six University of Wisconsin campuses and the University of Wisconsin-Extension. You can earn your UW-Eau Claire degree while studying with highly qualified faculty members from a variety of UW campuses. If you have an undergraduate degree and an acumen for business analytics, software proficiency, creativity and communication skills, then this degree is for you. Harness the power of large and complex data sets. Use the latest tools and analytical methods. Enjoy the flexibility of online courses. Engage with expert University of Wisconsin faculty. Pay the same affordable tuition, in or out of state. Graduate from an institution employer's respect. Prepare to take your career to the next level. Learn more about the MSDS degree. Meet Nicholas Sondelski, a current student in the Data Science program. 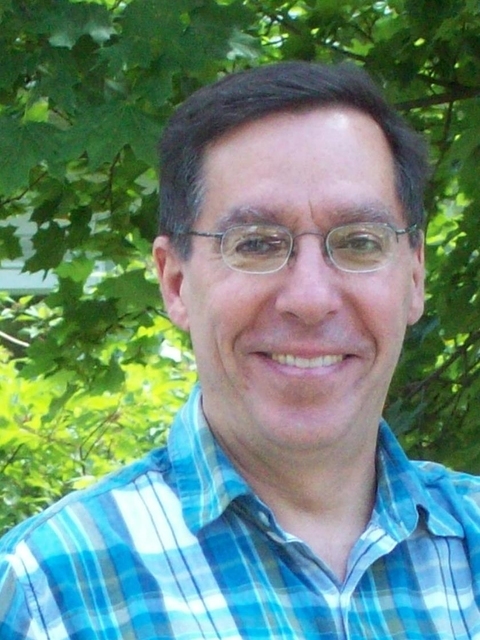 Alex Smith, Professor of Mathematics, joined the UW-Eau Claire faculty in 1990. He holds a PhD in Mathematics from University of California Berkeley and a BA in mathematics from University of Oxford. Dr. Smith has served as the UW-Eau Claire Department Chair since 2007. His research interests are in computational science, differential geometry, and symbolic computation. Refund of credit fees due to withdrawal from class will follow the UW-Eau Claire refund policy. Please refer to Registrations Changes. Contact UW-Eau Claire Continuing Education for assistance.